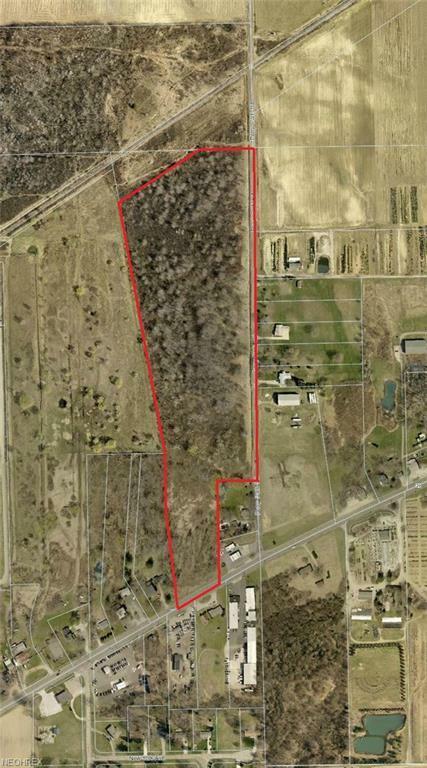 Commercial and Industrial land with 1,836 feet of frontage on two roads. 22 Acres Vacant Land. Frontage On S. R. 20 And Perry Park Rd.Broker Owned. Listing courtesy of J. S. English Company. Listing provided courtesy of J. S. English Company.